All images courtesy of finearts.go.th. 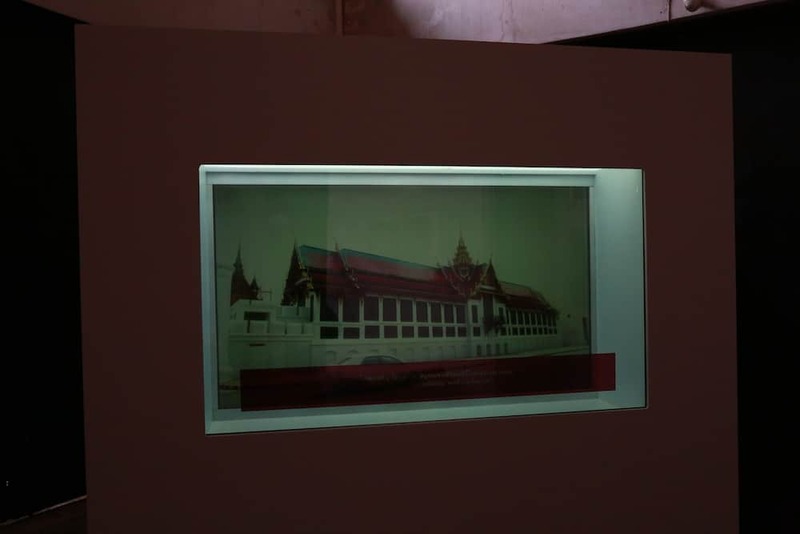 Last year, Thailand’s Fine Arts Department (Ministry of Culture) took a bold dive into the near-forgotten layers of Thai history with a striking digital exhibition, spearheaded by Khun Sirikitiya “Mai” Jensen, youngest daughter of HRH Princess Ubolratana. 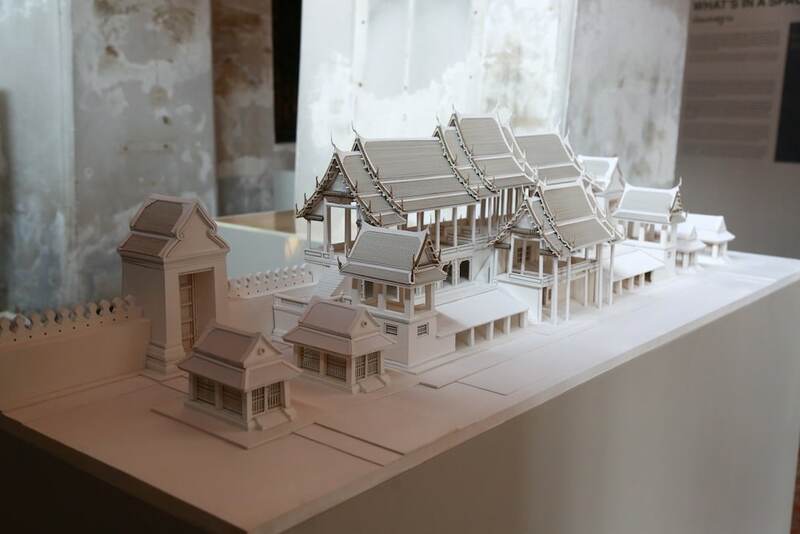 The exhibition presented the architectural ensemble of Wang Na, or ‘Front Palace’, through interactive maps and moving images — cutting-edge digital technology harnessed to recall the past. 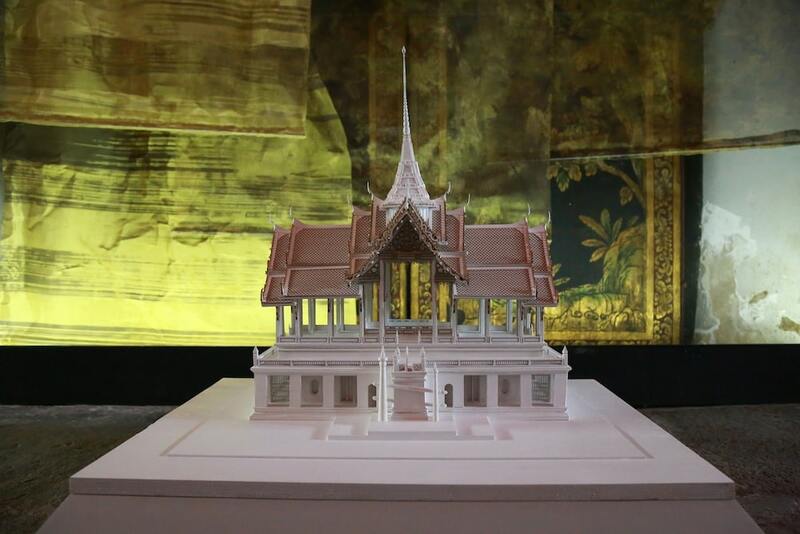 The Office of Architecture even digitally constructed the former palace plan, filling in the missing structures in an impressive 3D model for the exhibition. 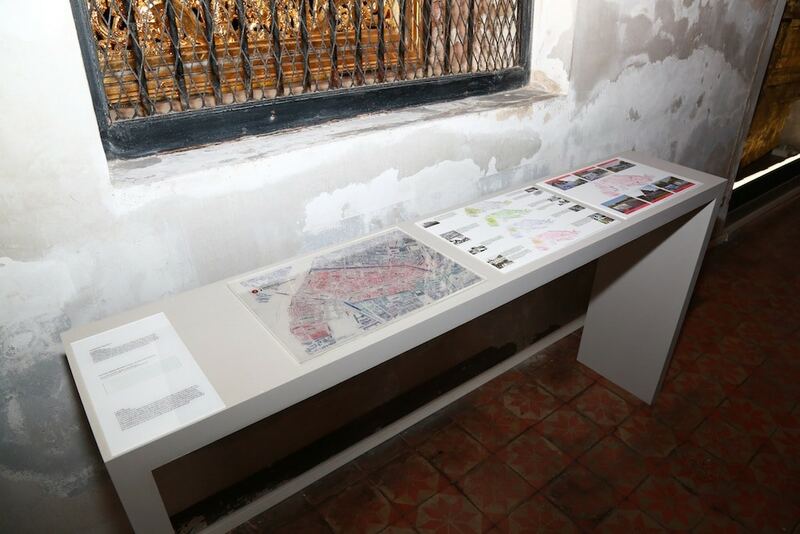 This year, Khun Sirikitiya and the Fine Arts Department take another daring leap into the future to recall the past, with their latest project — ‘In Situ From Outside: Reconfiguring the Past in Between the Present’. An experiential and collaborative exhibition, In Situ from Outside brings together renowned contemporary artists and expert collaborators for a series of especially curated artworks, multi-disciplinary projects and outreach events throughout a two-month showing. Here’s what you should know. 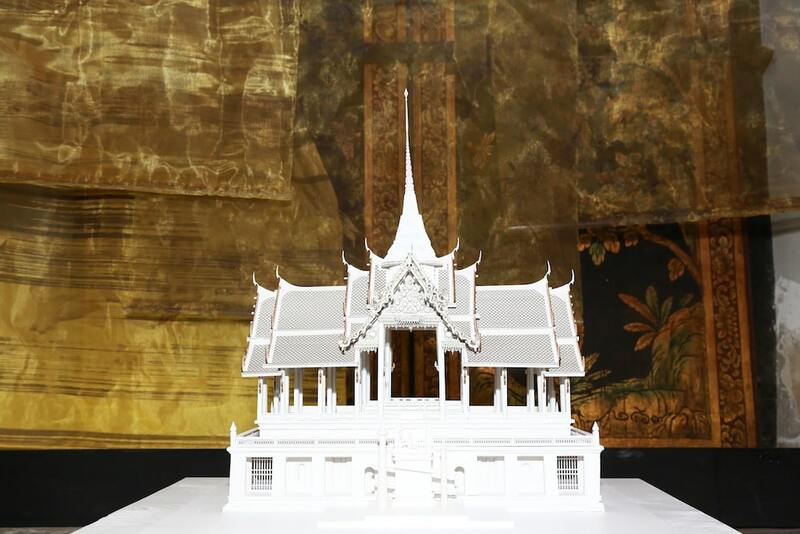 If ‘The Architectural Ensemble of Wang Na’ was daring in its cutting-edge approach to cultural heritage, Khun Sirikitiya and the Fine Arts Department take their bold approach to the next level, adopting a progressive stance on how we deal with our history. Like its name, the exhibition features ‘in-situ’ works that exceed expectations, including performative and temporal pieces. Renowned artists such as Tanatchai Bandasak, On Kawara and Udomsak Krisanamis — to name a few — are joined by a botanist, musicians and an award-winning chef. On the one hand is artist Rirkrit Tiravanija, who developed an Augmented Reality mobile application to interactively operate with mirror screens historically used to deflect unwelcome spirits and demarcate the King’s private space. As part of the same project, chef Chudaree “Tam” Debhakam interprets the history of Wang Na through the eyes of a young chef, recreating old recipes for visitors to take home as well as hosting a special Chef’s Table during the exhibition’s run. A blend between exhibition and social experiment, In Situ from Outside will blur boundaries and spark dialogue — between creators and sites; experience and knowledge; past and present. 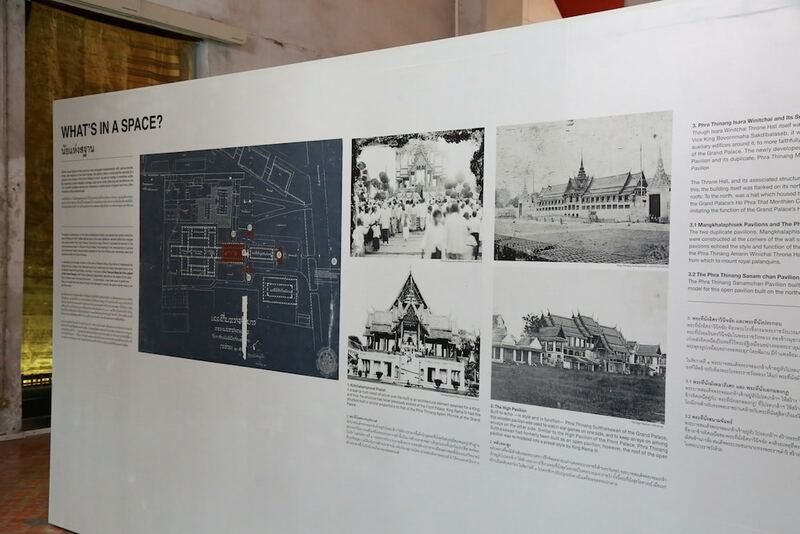 The exhibition takes place from March 6 until April 28, 2019 at the National Museum of Bangkok. Entrance is THB300 To find out more, visit wangnaproject.com.